You found the perfect pair of jeans that fit just right and the top that goes with everything, but now it’s time to take the ‘plunge’ and wash them. Bold, bright and colourful or monochrome and versatile, the colours of our clothes are best when they stay exactly that - colourful. 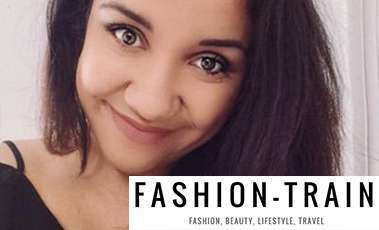 So we asked you for your top tips and teamed up with three notable fashion and lifestyle bloggers to give their advice to help you keep your favourite clothes colourful and durable. Heat can fade your clothes a lot faster, so be sure you wash your darks in cold water and either hang them to dry or put them in the tumble dryer on a low setting to prevent them from fading. Another thing I often do to prevent coloured clothing from fading and turning drab is to turn them inside out before throwing them in the wash. Although this will add an extra step to your laundry routine it will make your coloured clothing more vivid in the long run! Turning clothes inside out prolongs the colour and ensures you don't get any friction on the material (so that they stay soft). 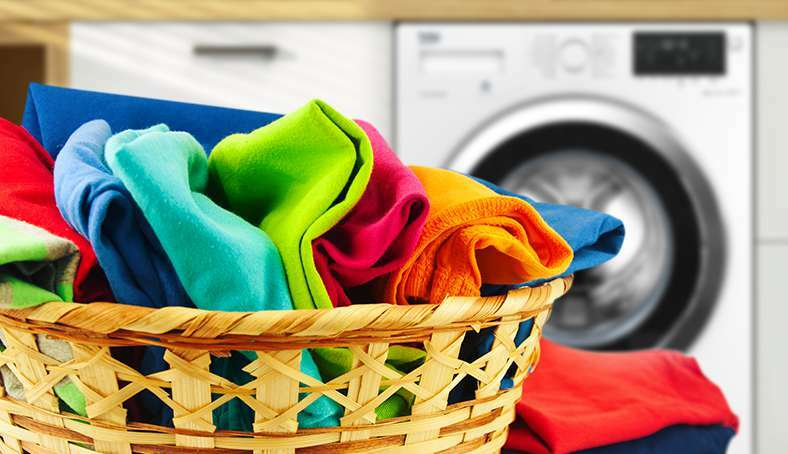 When we asked our Facebook audience for their top tips, Hindle Andrea agreed; "Don’t wash on too high a temperature and use a colour washing detergent. That does the job for me." 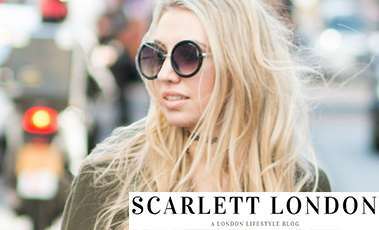 Similarly to Kerry, ensuring that clothes remain in tip top condition is important for lifestyle blogger Scarlett from Scarlett London. Make sure you turn your jeans/black items inside out when you wash them. I always fear that my black jeans will fade as I love the colour they are when you first buy them. And they're expensive, so you can't keep forking out for new pairs. Don't wash your clothes on the hottest setting. I usually wash things at 40 as a maximum. The hotter the wash, the more likely it is to fade. Colder water preserves the dye - and it also means you're less likely to shrink them! Don't wash if you don't need to. Things like coats, jackets, jumpers and jeans often don't need washing as much as you think. 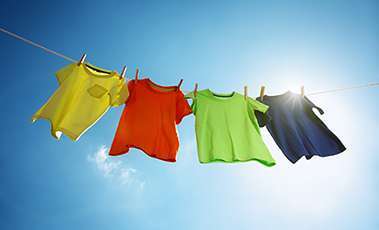 Airing them on the line or hand washing them for freshness can prevent the need for a full wash (and prolong the colour. Sort by colour. I know it's a bit of an obvious tip, but it's easy to stick everything in and worry about the consequences later. 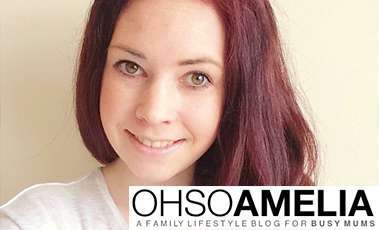 Sorting as much as you can by colour really helps prevent fading or colour mishaps! Anila Hussain got in touch on our Facebook page to agree, here’s her top tip for washing clothes: "Wash on a low temperature and turn clothes inside out!" When washing whites, I enjoy using vanish spray before hand and a vanish powder in my washing to keep everything extra white and fresh. 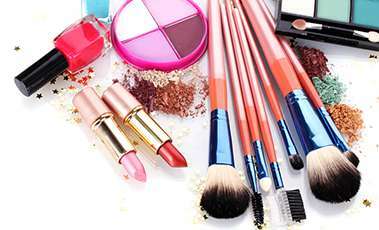 If you get make-up on your clothes, pre-soak the clothing before you wash it and gently rub the stain with soap. Spray with vanish pre-stain spray and the make-up should come out in the wash. When washing your jeans, it's best to wash them inside out and to make sure you don't put them in the dryer to keep the shape. 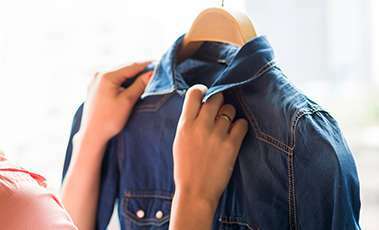 Whether you’re washing at a lower temperature like our ‘I Prefer 30’ programme, or adding turning your clothes inside out into your routine, by following just a few of these simple steps and tips, you can wear your favourite clothes with confidence. Think we’ve missed any? Get in touch via our Facebook page and let us know.